When did X come to mean a kiss? Where would you have a Zorgasm? What does a Yogi Bogey Box do? Who coined the phrase Yippee Ki Yay? What's another name for a remote control? 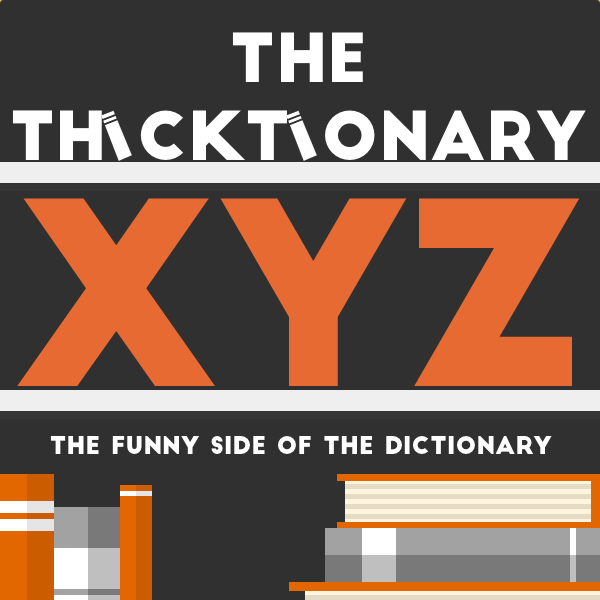 Find out in the special XYZ episode of The Thicktionary.